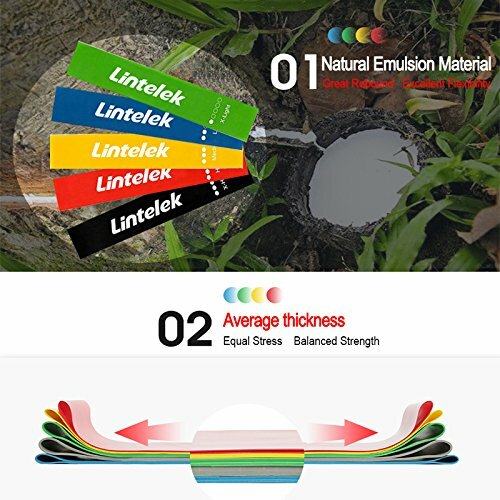 5 PREMIUM QUALITY LOOP RESISTANCE BANDS: Our heavy duty resistance loop bands are made of 100% natural latex – free of non-natural Thermoplastic Elastomer (TPE) and no rubber smell – and come in 5 varying resistance levels: Extra Light, Light, Medium, Heavy and Extra Heavy. 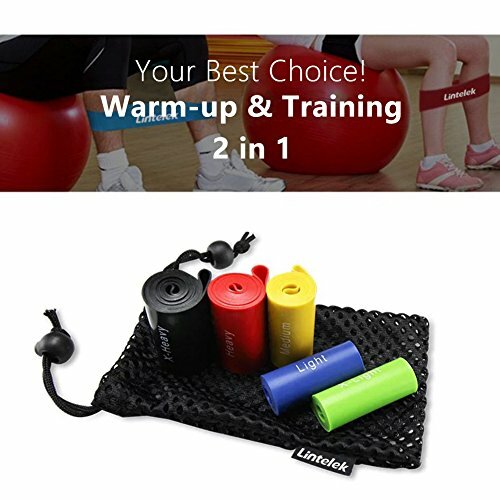 The Loop Resistance Bands are made of premium and eco-friendly latex which is durable, elastic and has a great feel. They are built to last! 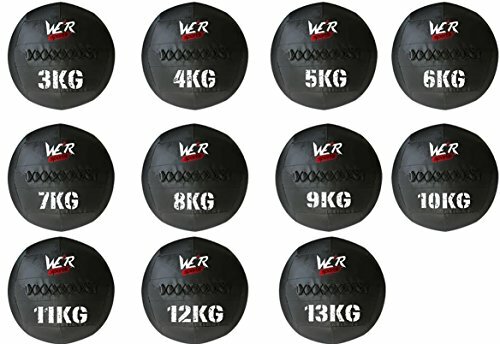 ACHIEVE YOUR GOALS ANYWHERE: Ideal helpers for daily workout, fat burning, therapy, advanced training, etc. 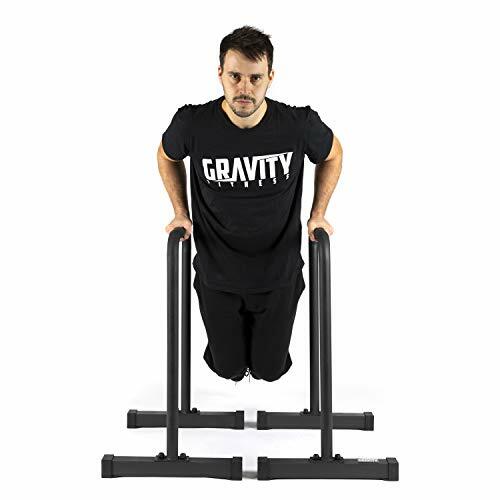 Increase strength and power, flexible, lean and fit very fast. 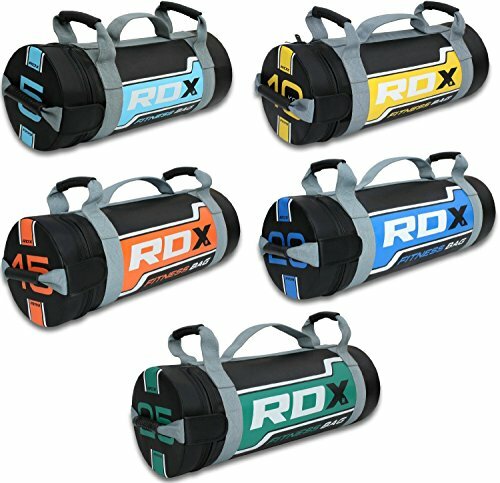 Our Loop Resistance Bands are easy to carry and you can train everywhere at any time you want. There is nothing that can keep you back from reaching your fitness goals. 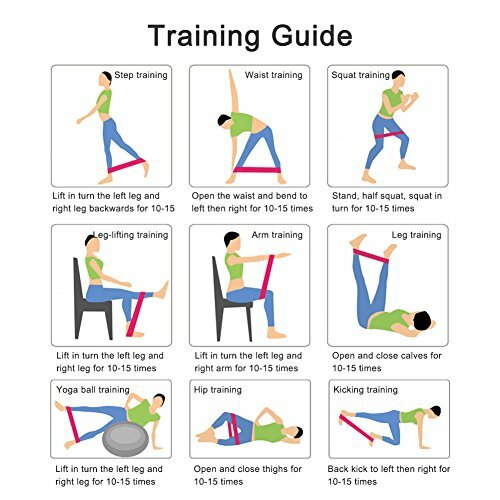 Stabilizing muscles that are hard to get with many equipment can be intensified. 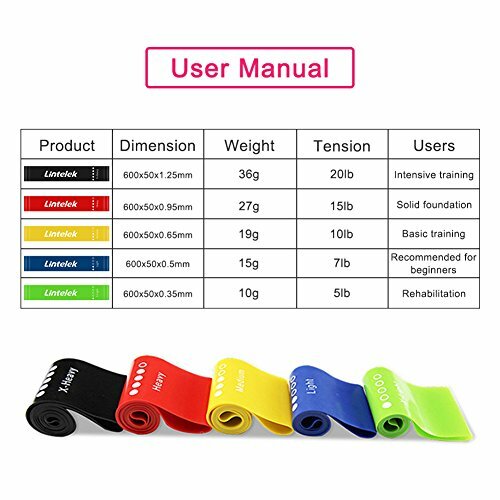 POCKET GYM: Lightweight bands come with a portable bag, a manual. In office break, travel rest, anytime and anywhere, they help keep and extend your perseverance. 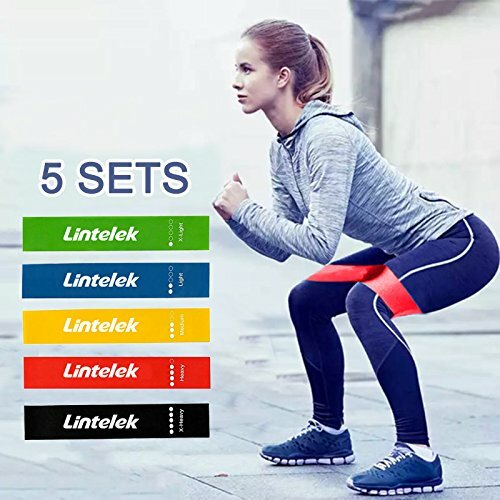 LINTELEK resistance loop bands can be integrated amazingly with many workouts, ie, general exercises, fat burning exercises, body shaping, massage therapy, injury rehabilitation, stretch and relax, promote blood circulation, muscle carving, advanced training, etc. 1- Graduated resistances for taking progressive steps in different parts and muscle intensification. 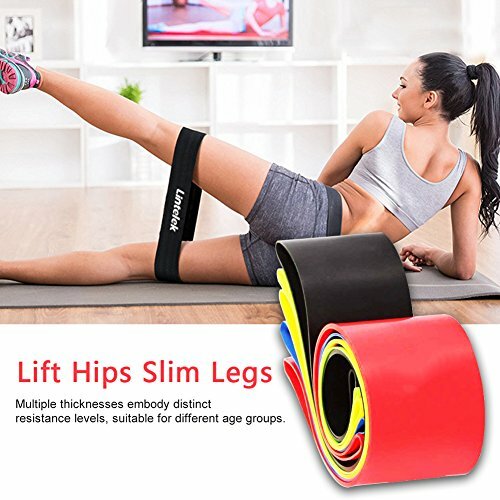 2- 5 bands are enough to work out the whole body. Different parts require different strengths. 3- Have fun and health with the whole family. 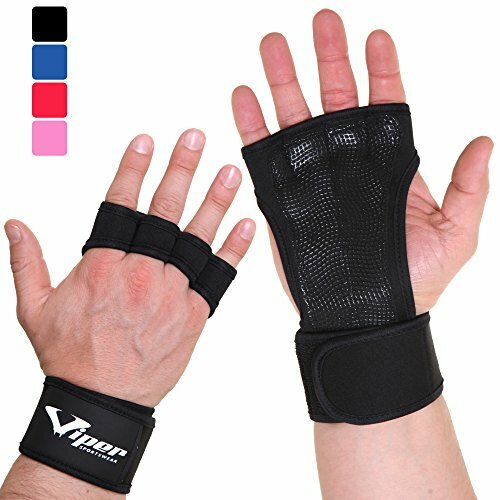 Comfortable bands are easy for both seniors and kids. MORE FUN: Natural latex is odor free, elastic, easy on skin, and does not twist up. The more comfortable helpers, the more workout you enjoy. The more you enjoy, the better result and persistence you will earn. LIFETIME GUARANTEE: We stand by the quality of our resistance exercise bands, and if they don’t work out for you for any reason then send it back to us for your full money back. We know you will love them.